4 Self-catering chalets & 2 Self-catering Teepee tents – 2 Family Chalets can sleep a maximum of 5 adults & 2 children, 2 Couple Chalets can sleep a maximum of 2 adults & a child, and the 2 Teepee tents can sleep a maximum of 2 guests. 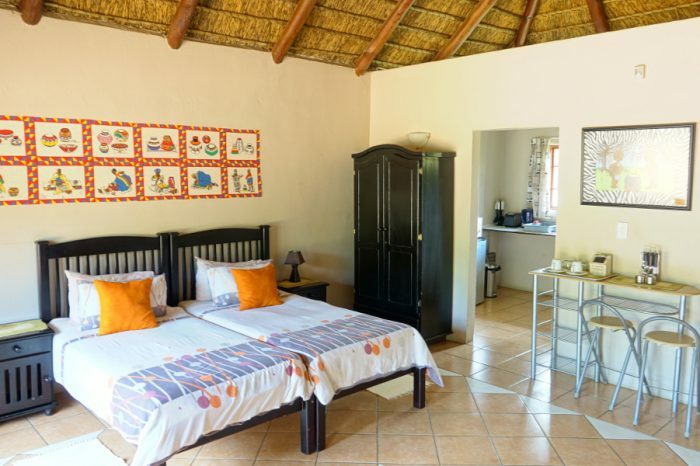 Adama Artistic Chalets and Teepees offers comfortable, private and fully equipped individual self-catering chalets and teepee accommodation for couples, families and small groups of friends. 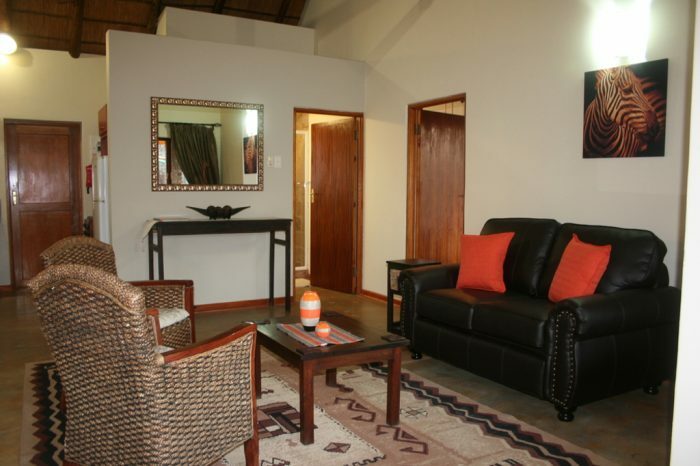 Surrounded by only bushveld, and unfenced inside the Dinokeng Big 5 Game Reserve, you are sure to enjoy your visit separated from other guests. The ideal getaway destination for nature lovers to relax and unwind. Perfect for a quick weekend, or even midweek break, yet completely removed from the hustle and bustle of city life. A truly wonderful opportunity for couples and families to escape the fast-paced life for a while, and to spend quality time together enjoying what nature has to offer. A central pool is located within short driving distance from the chalets for use by all guests. All our chalets, as well as the teepee tents each have their own private boma braai area outside, and we provide an initial complimentary bag of wood, adequate for the first night. 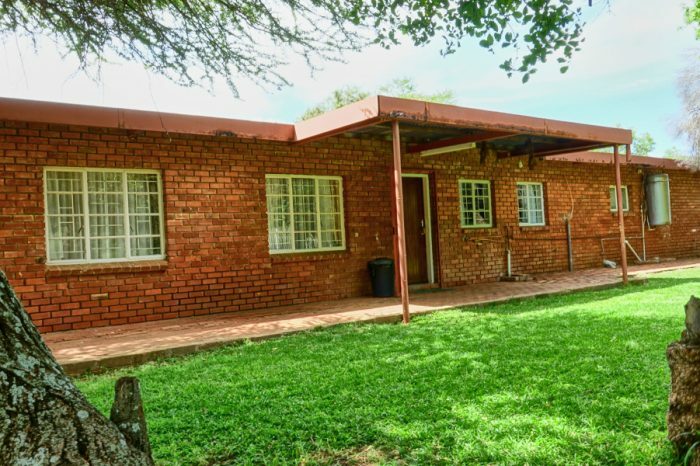 The kitchens are all fully equipped with a fridge, gas stove, kettle, toaster, microwave, and the crockery and most of the furniture is handmade by the owners. Linen and towels are provided, and guests are only required to bring along their own food, drinks, ice and personal care products and toiletries for the visit. Regrettably NO LARGE GROUP bookings can be accommodated – ie. Only individual chalet/teepee bookings accepted.